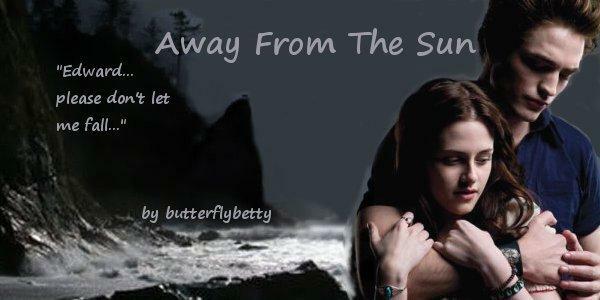 I'm Butterfly Betty and as you can tell I have a not so little obsession with twilight. I read all four books in like a week, and then read them again. I started writing my first story, Healing Through Love, about four years ago but it took me a while to get the guts to actually put it up. I'm glad I did. I've gotten a great responce and feel as I've grown tremendously as a writer since then. I have three wonderful kids who love to tease me about how I cry while I write an emotional part of a story or the smile that sits on my face when it is happy. I am married to my love and I honestly could not have done any of this without him. Bella's Redemption by ButterflyBetty Rated: NC-17 [Reviews - 257] New! Charlie Swan made a deal with the devil. Owing a debt he couldn't repay, he took the cowardly way out and offered his daughter's services to pay off his tab. 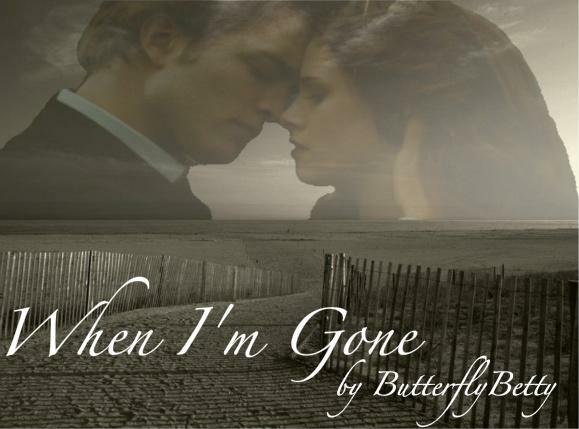 The rich and powerful Carlisle Cullen greedily accepts, and Bella finds herself at the mercy of a dark and violent man. Will she survive? Or will he beat the life out of her? Dark themes. NC-17 for violence and language. AU. A ballerina figurine and a pair of sad brown eyes change Christmas for Edward in ways he never imagined. When Bella was three, she was found abandonned outside of a hospital in LA. She was placed with Carlisle, Esme, and their twin boys, Emmett and Jasper. What happens when they move to Forks? NC-17&AH Cannon pairing. Bella Swan has had a crush on Dr. Cullen for two years. 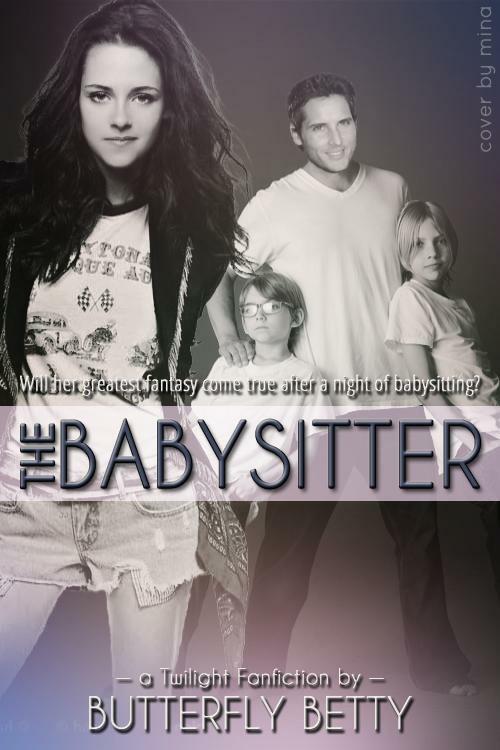 Will her greatest fantasy come true after a night of babysitting? She thought he was everything; He thought she hung the moon. 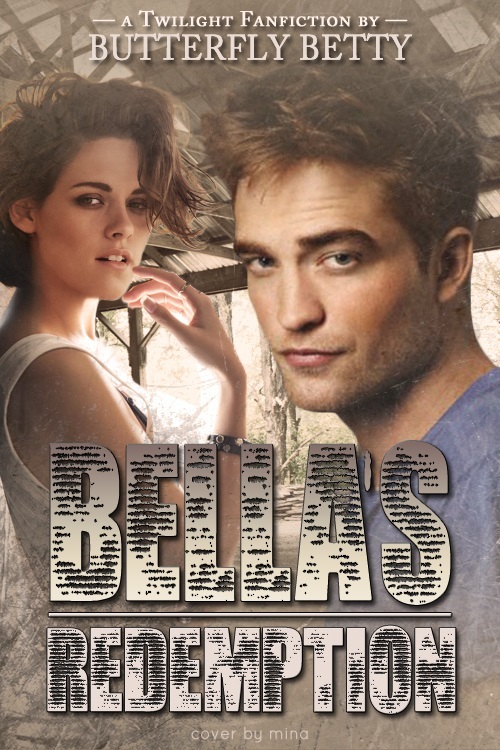 Now, Bella and Edward face their toughest challenge in a race against time. Will love be enough? AH & NC-17 Cannon Pairings. Life is just another step on the road. Sometimes, you manage not to fall, but when you do, the journey to stand is the hardest one to take. E/B, NC-17 for language and theme. Dark subject matter. A Drabble fic. My piece for Fandom for Tsunami releif. 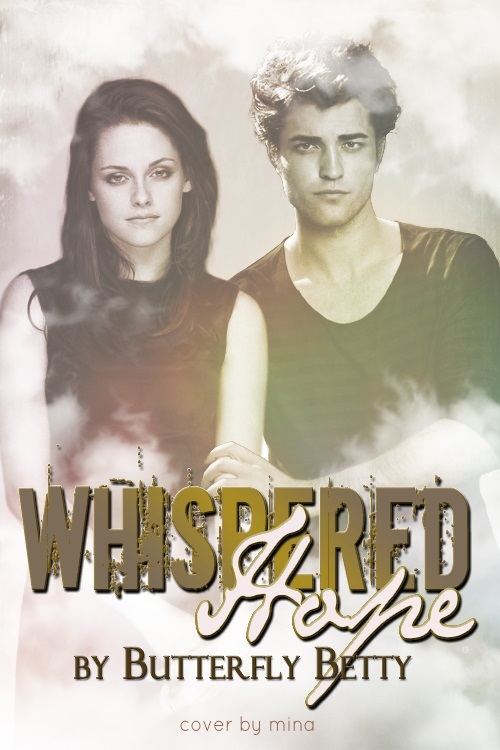 When Bella goes with Edward to meet his long time friend, Jasper Whitlock, she finds what she least expected. before the start of Taking Chances. Heavy Aw warning and giddy feelings. A drabble fic. Remember when life was simple. Just you and me, a smile and a laugh. Back before life went to hell, and my heart shriveled up, dying a slow painful death. The story of Edward and Bella. Bella moves to New York after a tragic accident tears her world apart. Lost and loney, she can't understand why the Cullen's and the Hale's want to be her friend. REWORKED and EDITED. NC-17 and AH. Single mom, Bella, and single dad, Edward, meet as their boys start school. Their boys become fast friends but will Edward and Bella? Or will they become more than friends? AH&NC-17 for language and possible lemons. My one-shot for Fandom Fights the Flood. An unexpected detour changes everthing for Edward. 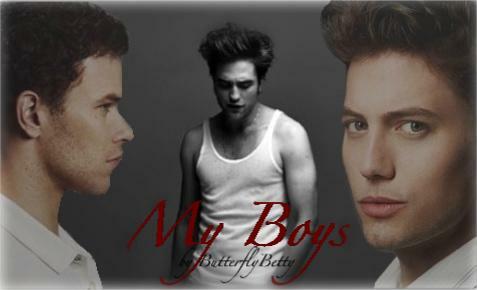 Bella, Edward, Alice, Jasper, Rose, and Emmett are back for the sequel to My Boys. What will the future hold for our favorite three couples? AH & NC-17 for language and lemons. E/B, J/A, Em/R, C/Es, Ch/R. When Edward moves to Forks with his sister, Esme, he is immediately drawn to the mysterous Bella Cullen. Will he be able to break through her tough girl act? Will she let him? Usual pairings, AH, NC-17 for language and possible lemons in later chapters. One moment, I was a young, carefree girl and the next, I was writhing around on the ground, as the venom surged through my body. NC-17 for language and lemons. Here is the companion story to Endless Awakenings, the story of Seth, Tanya, Ben, and Angela. NC-17 for the usual. Bella is found six years after she was kidnapped. Can her friends and family save her from the pain? DEALS WITH DARK SUBJUCT MATTER AND GRAPHIC ABUSE. NC-17 for language, violence, and just about everything esle you can imagine. Read with caution. Sequel to Here We Go Again. 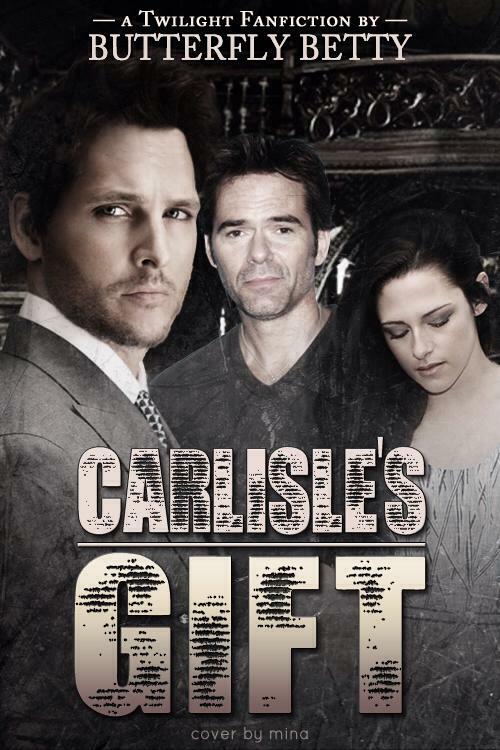 Bella, Edward, Carlisle, and the others are all back for a new case with the FBI. Will this be the case that breaks them all for good? AH, NC-17 for launguage, lemons, and violence. Outtakes from Lustful Awakings. Find out what happened behind the closed doors between Peter, Charlotte, Charlie, and Renee,or William, Catherine, Carlisle, and Esme. Might even be some Emmett, Rose, Garrett, and Kate. Rated NC-17 for graphic lemons, slash, and language. Bella Swan hasn't seen her boys, Emmett, Jasper, and Edward Cullen, in over thirteen years. Just when they find each other again, an outside threat nearly tears them apart. B/E, A/J,R/EM. NC-17 for lemons and language. Isabella Whitlock and Breaking Dawn have started their tour. Will crazed fans, a stalker, and who knows what else break them apart? E&B, J&A, Em&R NC-17 for lemons, language, and who knows what. After a long shift in the ER, Edward goes home to Bella and Jasper. AH and NC-17 for language and lemons:) One-shot, for now at least. Bella reflects on her life with Jasper. AH & NC-17. Bella thinks she has her life figured out. 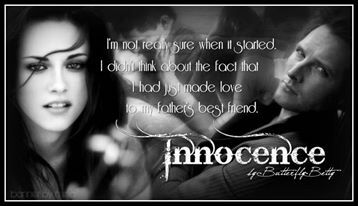 She has the best father and brother but all too soon her life comes shattering down around her. Will Edward be able to help her? E/B, Em/R, J/A AH & NC-17 for lemons. Carlisle Cullen finds himself tempted by the devel herself, his naughty step-daugher, Bella. NC-17 for language and lemons. One-shot. Warning: This story deals with dark subject matter.